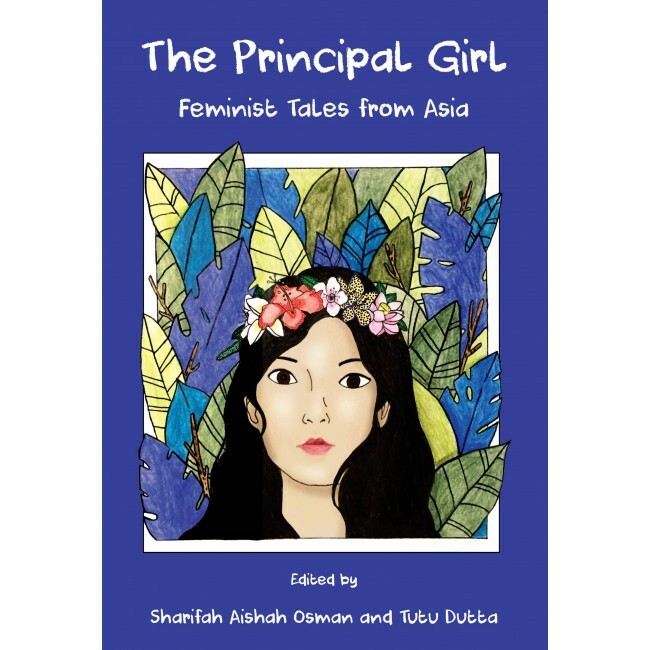 The Principal Girl: Feminist Tales from Asia features stories of bold, bright, and heroic women and girls drawn from Malaysia and Singapore, and the Asian diaspora that underlies the rich and diverse cultural heritage of the two countries. All eighteen stories in this anthology emphasise female empowerment, and privilege the strength and wisdom of young girls and women, over conventionally idealised traits such as beauty, obedience, conformity, and passivity, so frequently depicted in traditional male-centric folk tales. Of these, eight tales are based on, or inspired by Asian folklore and well-known female cultural icons, while ten are original stories with contemporary settings, drawn from sources as diverse as the Mahabharata and Sejarah Melayu, to Iban and Kadazan folklore. 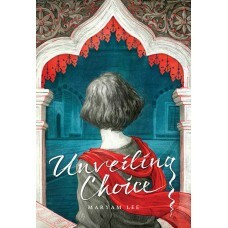 Apart from reimagined tales of legendary female figures like Hang Li Po, Princess of Mount Ledang, Draupadi, Queen Vishpala, Khawlah bt Azwar, Mahsuri, and Cik Siti Wan Kemboja, and mythical creatures like the Phoenix and Gedembai, readers will also meet the crime-fighting teenager Surya, the scholar and philanthropist Lilly Po, and the beauty queen Eve, who learns the true meaning of embodying the spirit of Huminodun, among many others just as dauntless. Aimed at young adult readers, this volume showcases the writings of both new and established authors from Malaysia and Singapore, and hopes to inspire its young audience with empowering narratives of various ‘principal girls’ of past and present, all courageous, resourceful, and intelligent in their own ways. These are tales readers will want to revisit, again and again. Sharifah Aishah Osman is a Senior Lecturer at the Department of English, Faculty of Arts and Social Sciences, Universiti Malaya, Kuala Lumpur. She holds a Ph.D. in English Literature, and her recent research focuses on the intersection between feminism and literature for children and young adults in Malaysia. Tutu Dutta is an international nomad who has lived in farflung cities around the world. 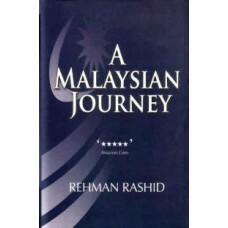 In the past decade, she has authored nine books, including Timeless Tales of Malaysia. Her first picture book, Phoenix Song (Lantana Publishing UK) was also translated into Malay as Lagu Cenderawasih (Oyez! Books) Her latest book, Nights of the Dark Moon (Marshall Cavendish Asia), is a collection of Gothic Folktales from Asia and Africa. 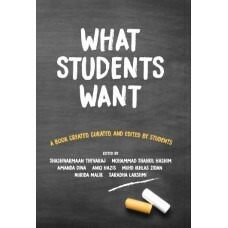 What Students Want is a student-led book that collects the hopes and dreams of students around Malay..
A Personal Journey Author: Hannah Yeoh New Pb111 pp. 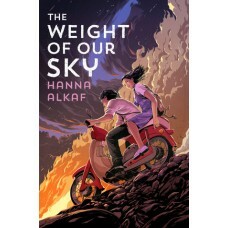 Subjects: Malaysia, Memoir, Politics Cond..
A music-loving teen with OCD does everything she can to find her way back to her mother during the h.. 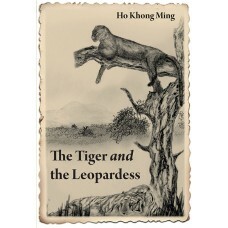 Author: Ho Khong Ming Paperback, 194 pages Subjects: Malaysia, Fiction Publisher: Gerakbudaya Pu..